Mr Leo is a fast rising artist. 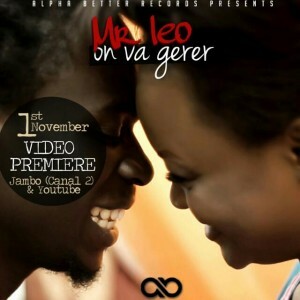 After thrilling fans with his sweet soul-seductive hit ” E go better” , He has resurfaced with the visuals of yet another powerful song titled “on va gerer”. The Buea-based singer has won the hearts of Cameroonians and currently enjoying massive rotation in clubs and radios . The song was produced by ace producer Salatiel. The video has some cameo appearances like Otia Vitalis, Colonel Dickson, Judas Case. Directed by Adah Akenji.